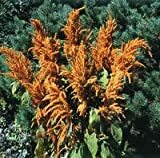 Amaranthus cruentus care – What are the requirements of caring for Amaranthus cruentus? 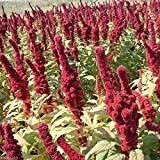 Which watering does Amaranthus cruentus require? 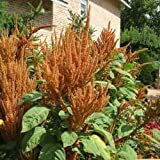 Amaranthus cruentus care – when it’s become bigger to prevent falling, mulch it’s important, full sun, watering is average amount of water.